Why doesn't Dr. Hauschka Skin Care sell refills? How is Dr. Hauschka packaging selected? Packaging must fulfil a broad range of requirements: primary packaging should primarily protect the product against dirt, light and atmospheric oxygen so as to optimally maintain the quality of the packaged goods during storage, transportation and use. Secondary packaging, such as folding boxes, additionally protects the contents against light exposure, breakage, etc. and offers enough space for product information such as ingredients lists or instructions for use. Only when the packaging and formulation are perfectly aligned to each other can high-quality overall products be guaranteed. Every time we develop a new product, we therefore carefully consider which packaging material should be used to provide optimal protection for the premium quality formulations. Why does Dr. Hauschka use aluminium tubes as packaging? Packaging should primarily protect the product against dirt, light and atmospheric oxygen so as to optimally maintain the quality of the packaged goods during storage, transportation and use. To achieve this, every time we develop a new product, we consider the advantages and disadvantages of different types of packaging materials. In terms of product protection in particular, aluminium is an ideal packaging material: it is impermeable to light and oxygen and, because of its malleable form; no dirt or microorganisms from the air are drawn into the packaging when the product is removed. 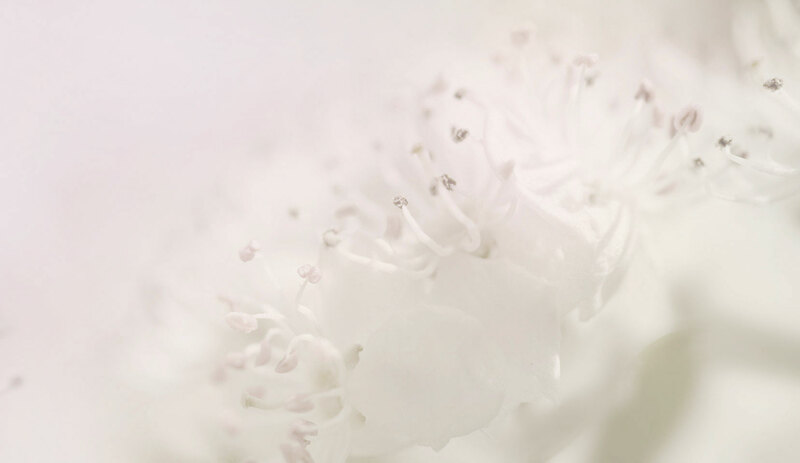 Even products that contain highly sensitive ingredients are therefore optimally protected. 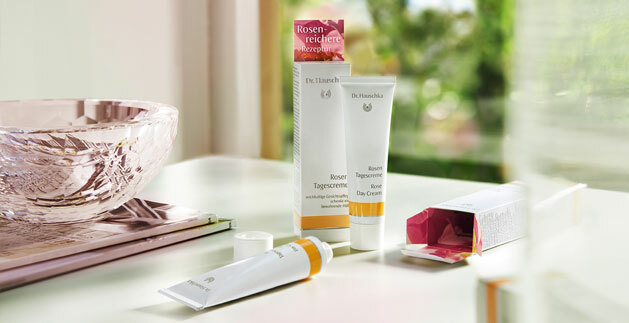 The aluminium tubes used for the Dr. Hauschka products have a physiologically safe inner coating. This complies with the specifications of German food law and can therefore even be used as food packaging. There is therefore no direct contact between the aluminium and the creams. Dr . Hauschka packaging can be fed back into the materials cycle. Aluminium is also extremely recyclable, i.e. after processing, which requires very little energy, it can be fed back into the materials cycle.